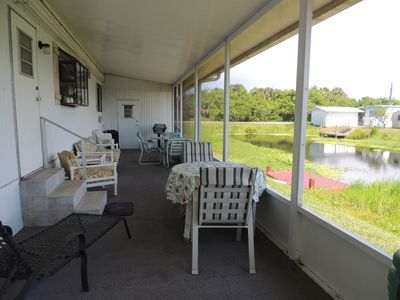 5th Wheel by the Kissimmee River. 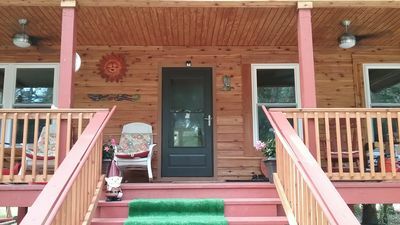 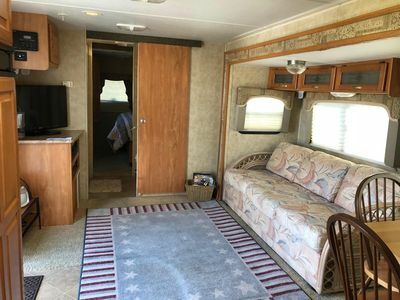 Cozy Fully Furnished 1 bedroom 1 bathroom 5th wheel. 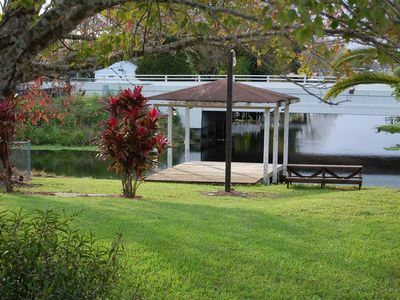 Great place to escape the hustle and bustle of your daily life. 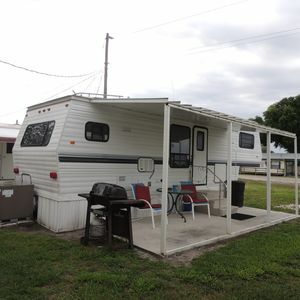 This 5th wheel sleeps. 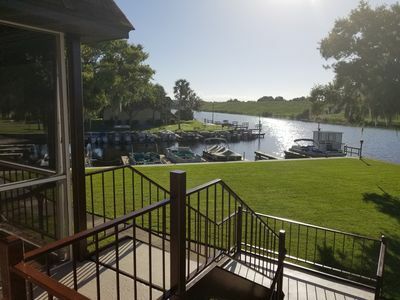 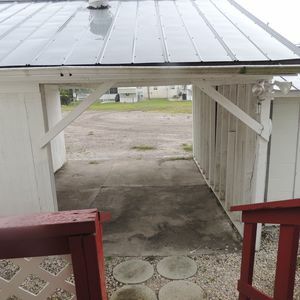 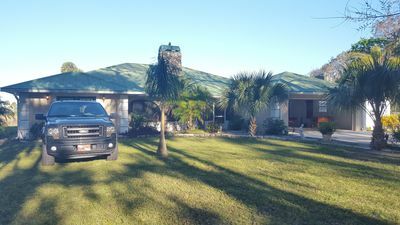 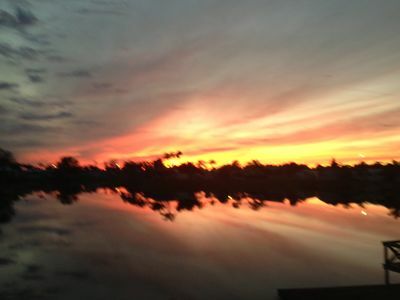 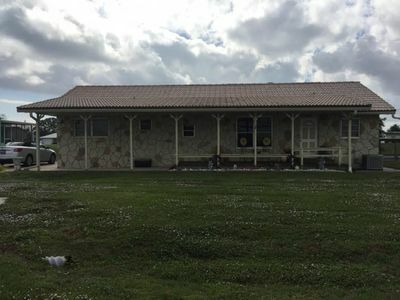 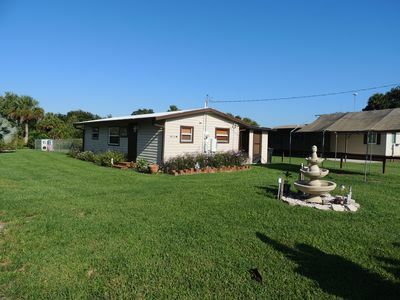 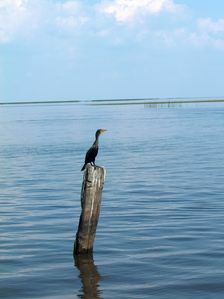 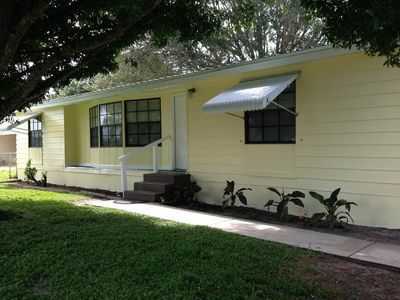 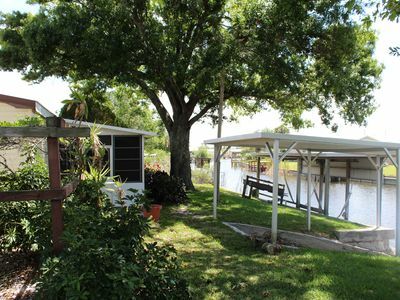 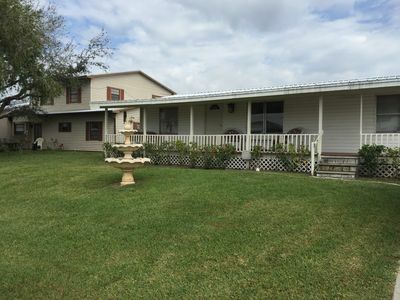 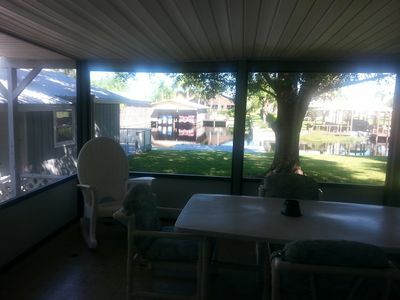 This property is located in an private RV park located minutes from Lake Okeechobee. 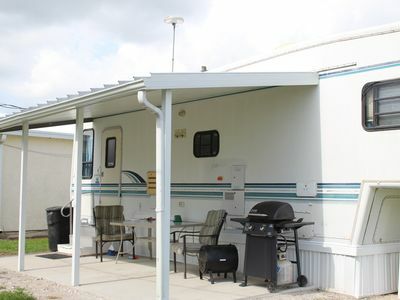 This 5th wheel is fully equipped with fresh linens and towels. 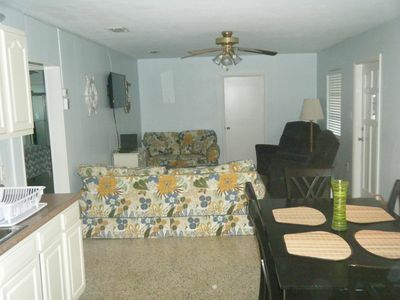 The kitchen has everything you need to cook a small meal to a Thanksgiving dinner. 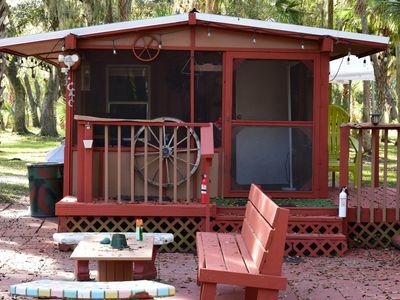 This home has everything you need for your relaxing stay. 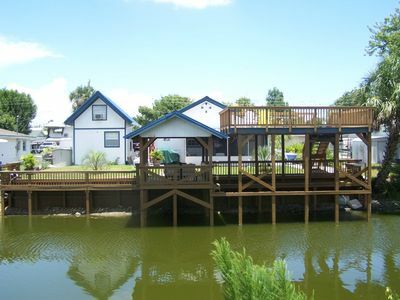 Fishermens paradise! 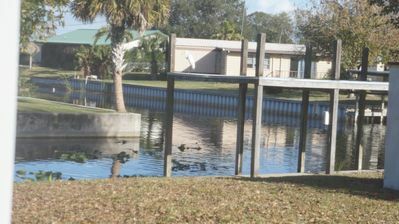 On rim canal 100yds from lock leading to lake Okeechobee.